Business owners often feel as if they are taxed every time they turn around. In fairness, they aren't that far off. The typical business owner, no matter how large the company, has to worry about federal and state taxes as well as local tax. Those in the telecom industry have to worry about even more. The world of telecommunications taxation is complex. While a sales tax exemption certificate will certainly protect you from a very specific type of tax, if it isn't filed properly or you believe it is a catch-all, you can expect a knock on the door from a tax agent or, at the very least, a letter in the mail. No one wants to be put through an audit. You could be facing one if you haven't taken the time to ensure that you are in complete compliance with all of the various tax laws you face. It's more important now than ever before. State and local governments are facing shortfalls in their budgets. They are looking to make money wherever they can which means they are keeping a watchful eye on any business that may be deemed a telecom company. Here are just a few ways you can make sure that your company is in compliance. Not all tech companies are classified as offering telecommunications services and vice versa. If your business is offering some type of new communications capability, chances are high that a tax auditor will pin you as offering telecom services and ask to see proof that you have been paying appropriate taxes. These include payments to the federal Universal Service Fund (USF), state fees, local 911 fees, and other regulatory filings. The more you offer in the way of telecommunications, the more involved your tax situation. This is where a company like RTC Associates, LLC can assist you. You may have sales tax requirements met when it comes to your business as a whole. However, once you start offering telecommunications services, you're looking at a different set of challenges. If you want to keep more money in your pocket and provide less lining for the pockets of Uncle Sam and your state tax agency, a sales tax resale exemption is important. If you will be reselling telecommunication services, you may qualify for the exemption. Perhaps you are exempt from paying certain fees and taxes. It's not enough to know that you are exempt. If your business has not taken the time to file the appropriate exemption certificates, you'll be risking an audit. If it is discovered that you don't have the right certificates on file, you'll be hit with fines and penalties that could very well put your business under. For example, many telecom owners believe that the sales tax exemption certificate is sufficient protection from all taxes and fees. The truth is that it is not. If you hope to be taxed less, you will need to complete a variety of forms, have them approved, and get them on file to be truly exempt. If you stop paying certain fees and taxes simply because your are exempt from sales tax, you are likely to trigger at least a few questions from your local, state or federal tax agent. RTC Associates LLC is here to help your telecom company. We understand the complexities of the tax situation you face and know that having the right certificates filed can be make or break when it comes to your operation. We can handle your filing for sales tax exemption as well as a host of other filings that will keep you in compliance with local, state and federal laws. Reach out to our team today to discover how we can assist you in ensuring your compliance at the federal, state, and local levels. 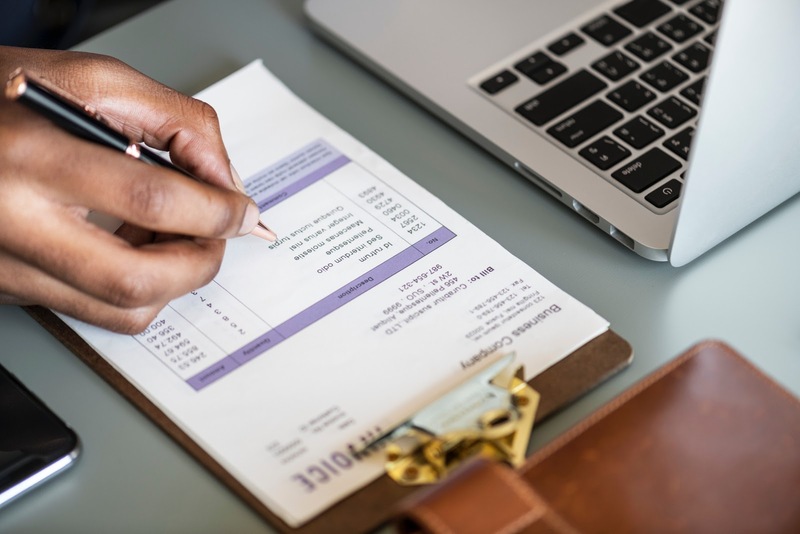 We understand the complexities of the tax situation you face and know that having the right certificates filed can be make or break when it comes to your operation.